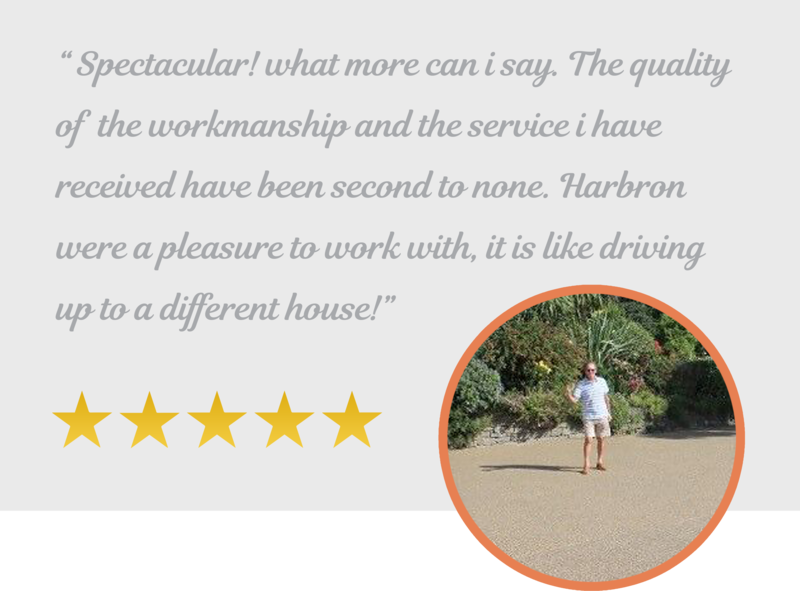 Fitting concrete driveways is a specialist discipline that cannot be improvised. We’re an approved TrustMark Government Endorsed Standards contractor. 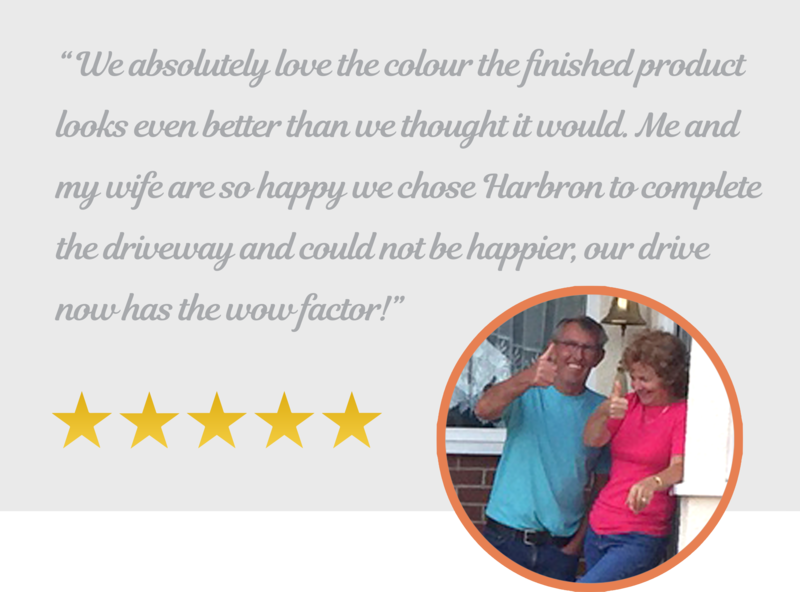 All our work is conducted in-house by our trained fitters with a comprehensive 10-year guarantee covering materials and labour.